There can be no doubt that the effort to clean up the air quality in Southern California since the 1960s has resulted in much cleaner air. One needs only visit one of the third world megacities, such as Manila, where the air not only is thick like smoke but stinks like…well, like the San Gabriel Valley in the 1960s! And now we have the crashing success of the “cash for clunkers” program. This will clean up the air more, if only because the new cars will be going further (10 miles per gallon) on the same amount of gas. 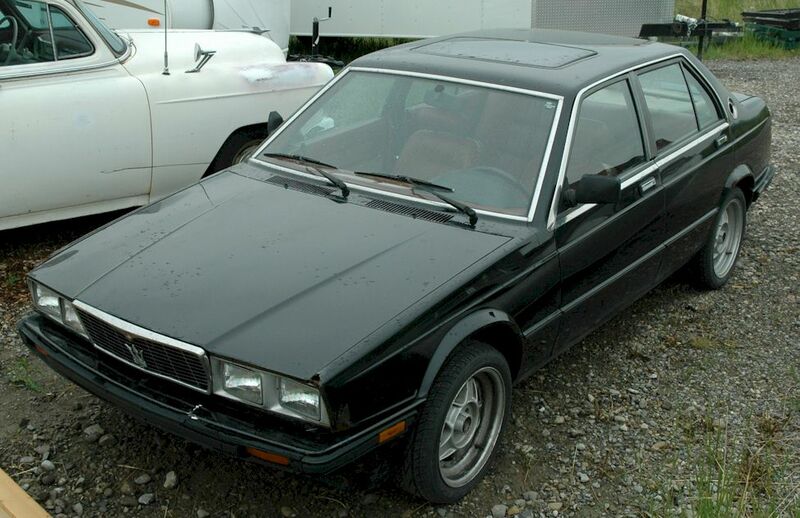 I heard of a car dealer in Golden, Co. who took in a 1985 Maserati with 18,000 miles in the program. The man was happy to get $3500 for his car that was pristine wood and leather interior but frustrated him because “it didn’t run quite right.” Trading in a clunker for credit towards a brand new car, of course, means that one now has to lay out a large amount of money to get a credit which is just a portion of the outlay. What is it that would make us jump at cash-for-clunkers but prevents us from trading in our bad habits and broken down lifestyles when the real cost to us is negligible in comparison to the benefits of new life.